An increase in fuel costs in North Korea since April 2017 has, according to seafood vendors in China-North Korea border towns, forced them to raise their own prices. 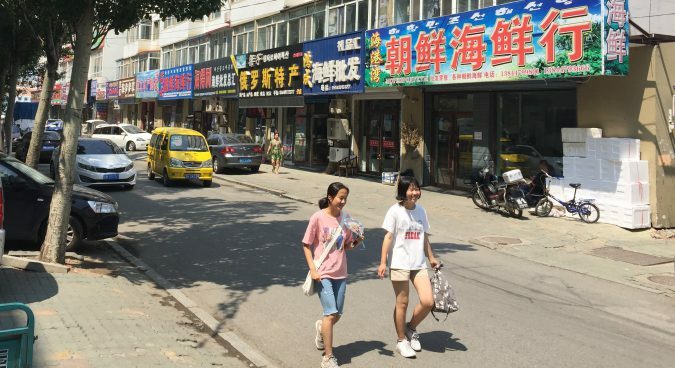 Much day-to-day trade in consumable goods between China and the DPRK remains relatively unaffected by the latest uptick in regional political tensions, a visit to China’s Yanbian Korean Autonomous Prefecture by NK News has shown, but some local businesses appear to be feeling the pinch. 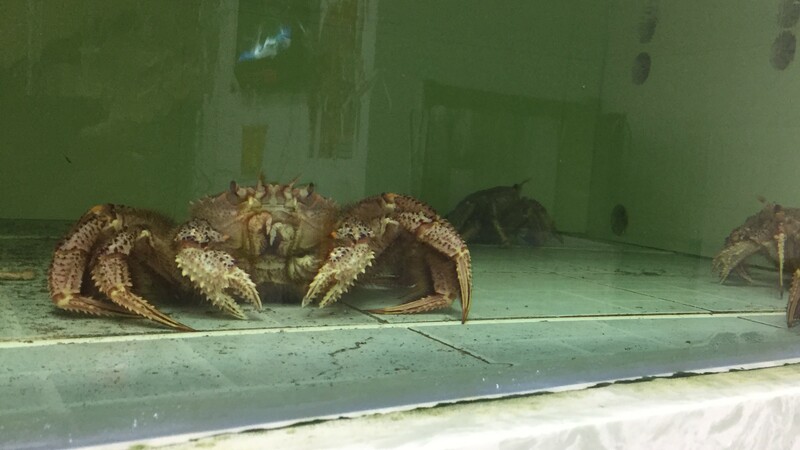 Other vendors in Hunchun and Yanji reported having to take similar measures, all of which means that at the expensive end of the spectrum, prices of Chinese mitten crabs (known as maoxie in Chinese chamge in Korean), have increased in recent months from 520 yuan per kg (around $76.50) to 530. 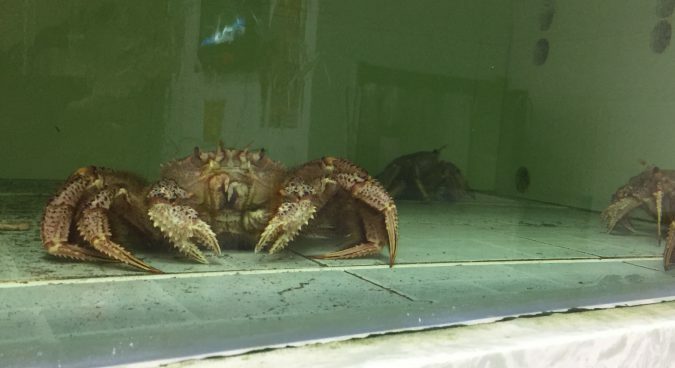 More affordable types of crab, known literally in northeastern Chinese as ‘board crabs’ (ba’rxie), have increased from 180 to 190 yuan per kg. But even with Pyongyang’s increasingly frequent weapons tests, the most recent of which being the 4 July launch of an intercontinental ballistic missile (ICBM), and ongoing UN sanctions, last tightened in 2016, numerous trucks continue to cross the River Tumen daily. Many of these are bringing seafood along the two-hour drive from the fishing wharves at the DPRK port of Rason to supply vendors in China, and markets and shops specializing in “North Korean seafood” in towns in China’s Yanbian Korean Autonomous Prefecture remain well stocked. Yet while this everyday cross-border trade is not being dramatically affected by sanctions, which today officially limit financial transactions and trade in military, industrial, mineral, and luxury consumable goods, local businesses are still being affected indirectly by the measures. As reported by NK News in April, it was DPRK-based rumors concerning a possible severance by China of all crude oil supplies to the country that may have led to the fuel price increase in the first place. As of late June the price hike in the country remained in effect, with petroleum and diesel prices paid by foreigners living in North Korea remaining about 75% higher than usual. “I very much doubt they will reduce it back as it once was,” one source told NK News at the time. The development also goes to show that although much of Yanbian life is increasingly detached from affairs across the Tumen, cross-border fluctuations still exert an impact on local economics. Subscribe to read the remaining 461 words of this article.